Alla Tiders Handelsbod – Osterlangsgatan 20, Gamla Stan. Fantastic shop – one of the best I’ve found in years. 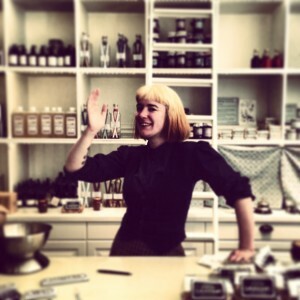 Charlotte who owns it with her husband wanted to create a shop as they were in the good old days and she has succeeded. They have ‘a little bit of everything’, but what they have – from jams, to mustards, to hats, to books and perfumes is QUALITY. She’s cleverly managed to create a shop not only for tourists but also for locals. Love this place. You can see more on their website site here. 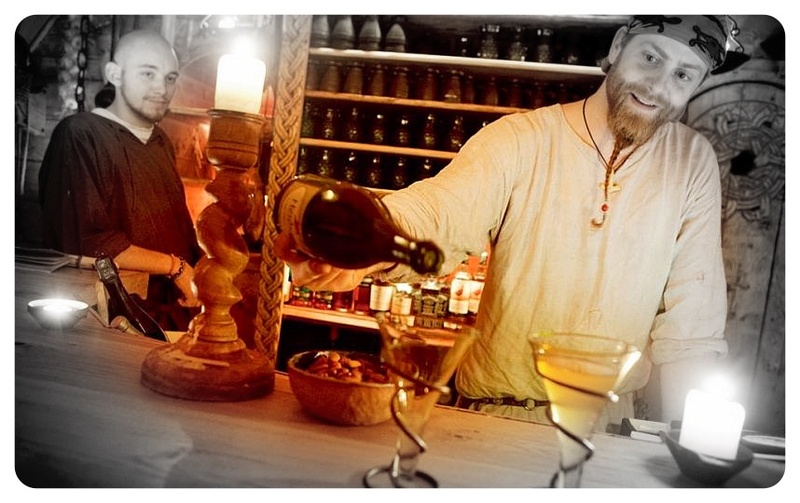 Aifur – Viking Restaurant , Vasterlanggatan 68b, Gamla Stan. ‘Aifur’ means something along the lines of ‘the violent one’, presumably in ancient Viking. This is the sort of place I’d never have thought to enter – obvious tourist trap no? Wrong! I was told to pop in a judge for myself by a local and it certainly is worth it. 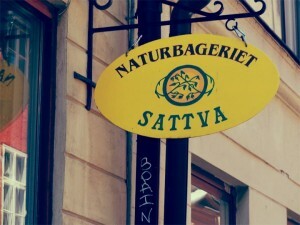 Sattva Bageriet – Krukmakargatan 27, Gamla Stan. You simply have to try Fikabrod while you are in Stockholm, and I have yet to find a better place in the centre than the Eological Bakery ‘Sattva’. 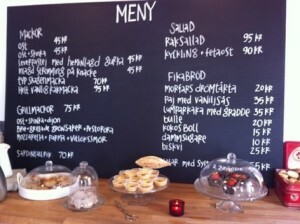 Everything here is delicious, but I especially love the Kanelbulla – the amazing cinnamon buns they bake fresh here. Sattva Bageriet – the best cinnamon buns in Stockholm? My tip would be to not include an expensive breakfast at your hotel-hostel, but get one of these and find a bench on which to have the best breakfast! Cafe Skeppshandel – Beckholmsvagen 14, Djurgaarden. I used to think there was nowhere especially great to eat on Djurgaarden, which was always a problem as after the Vasa and Skansen Museum (where you can get food) I’m always hungry – then I found this place. Problem solved. Cheap, yes cheap! Great salads, open sandwiches and when they have it, fantastic fish soup. Only open a year, with extremely friendly staff. 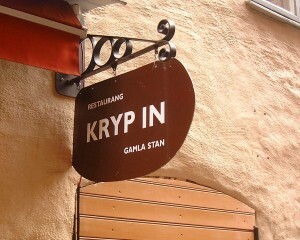 This traditionally is the venue for out last meal on the trip to Stockholm I lead. For the last meal we always try to impress (even more than usual), so for the old town, I cannot recommend any other place more than this. The food is usually traditional Swedish (elk, reindeer, so on) but with modern twists. The atmosphere is good, wine not bad by Swedish standards and the service is top notch. See their site Kryp In – and do make a booking first.